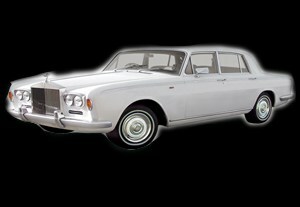 We have the 1967 White Rolls Royce which is on its best condition to cater your special occasions. 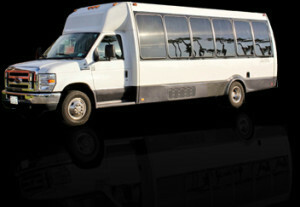 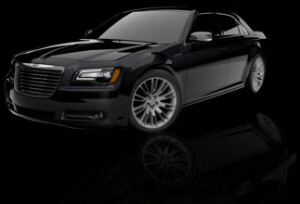 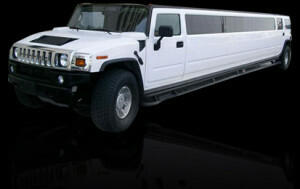 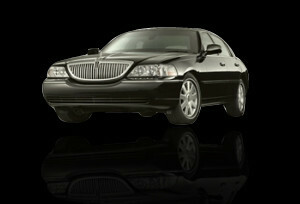 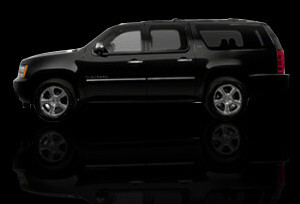 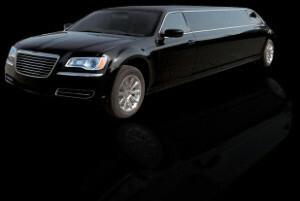 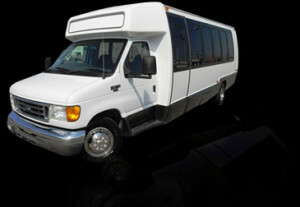 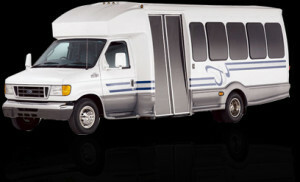 Read more..
Our Mercedes Benz 550 can accommodate 3-4 passengers. 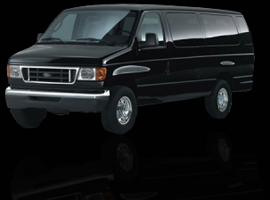 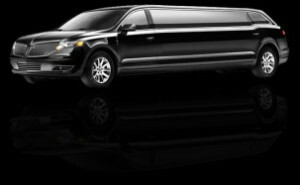 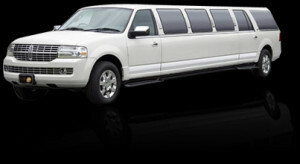 It is best used by business minded Read more..
Long Island Limousine Rental offers the White Escalade Stretch Limo which could accommodate up to 14 passengers Read more..